A craft beer brewery with a focus on storytelling. 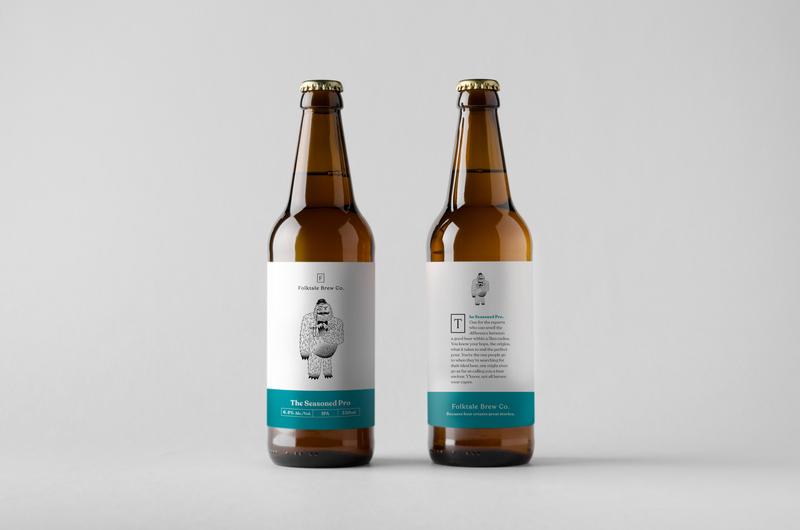 To create a name, brand identity and packaging that was fun and told a creative story. 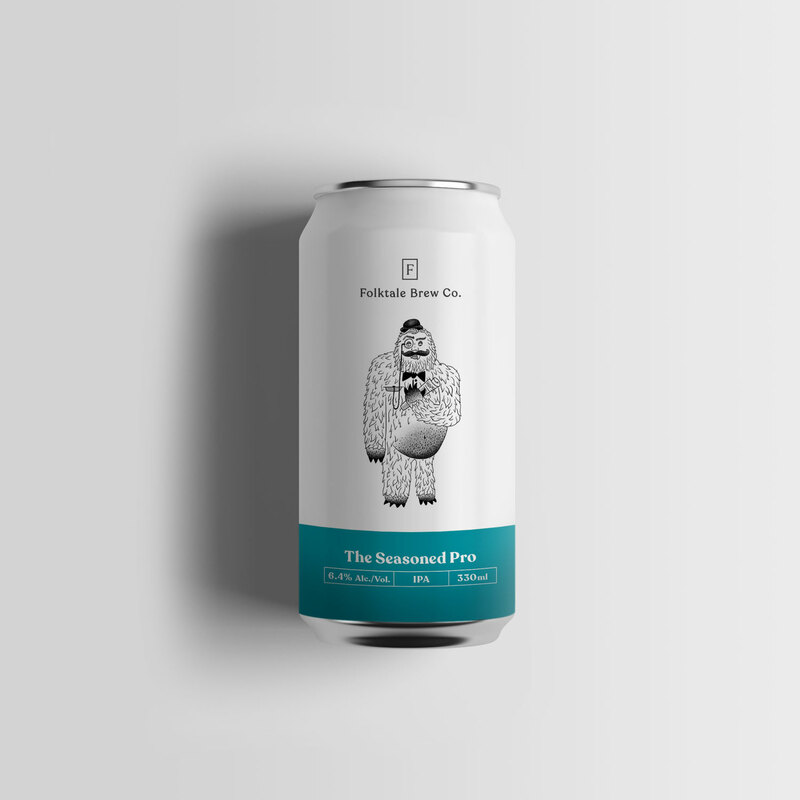 We wanted to create a beer brand that was a little quirky and different to what is currently in market by including a modern design with an ancient mythical skew. 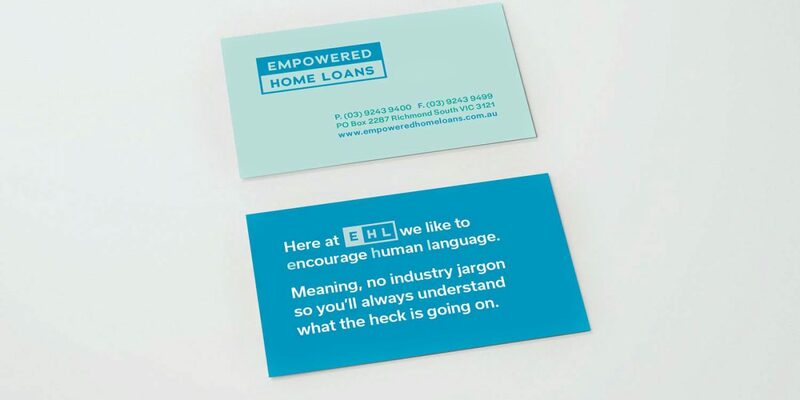 Our first step was to create a name that clearly articulated what the brand stood for. 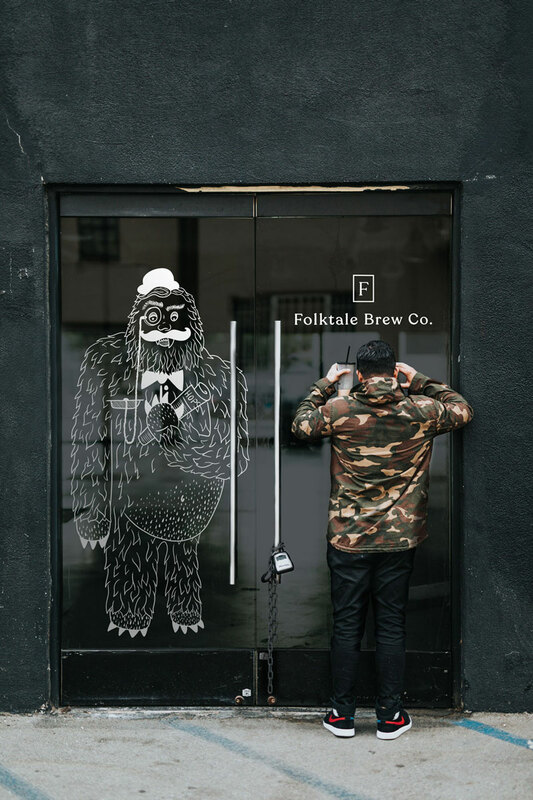 We came up with Folktale Brew Co. – Folktale meaning ‘a story originating in popular culture, typically passed on by word of mouth’. 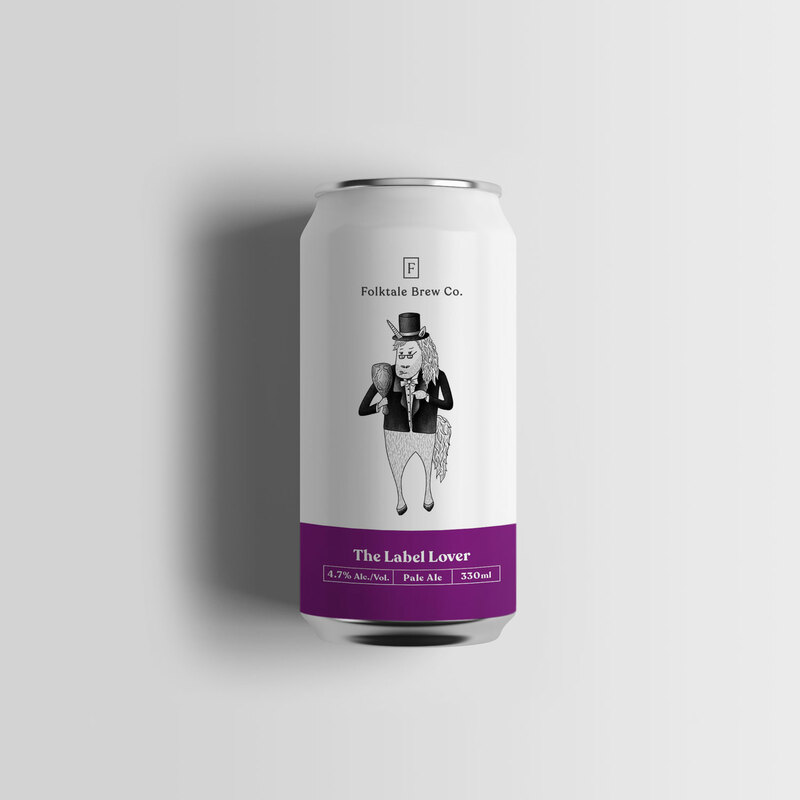 We wanted the logo to visually tie to the same theme, so centralising the Folktale ‘F’ we incorporated the graphical first letter that you would usually see in a Folktale story. We did this by adding a bordered frame with a modern yet classical serif font. 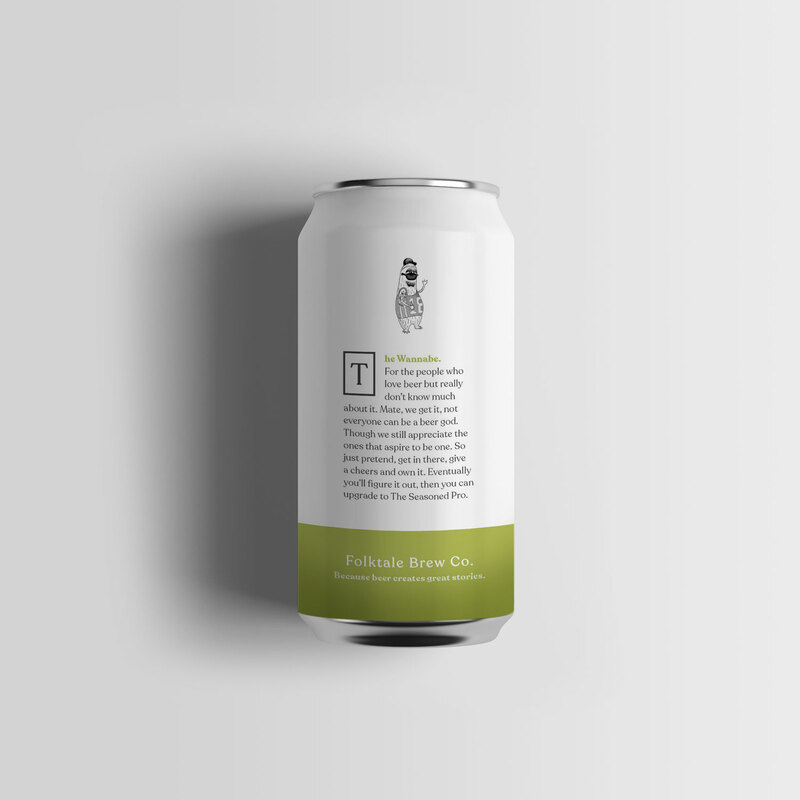 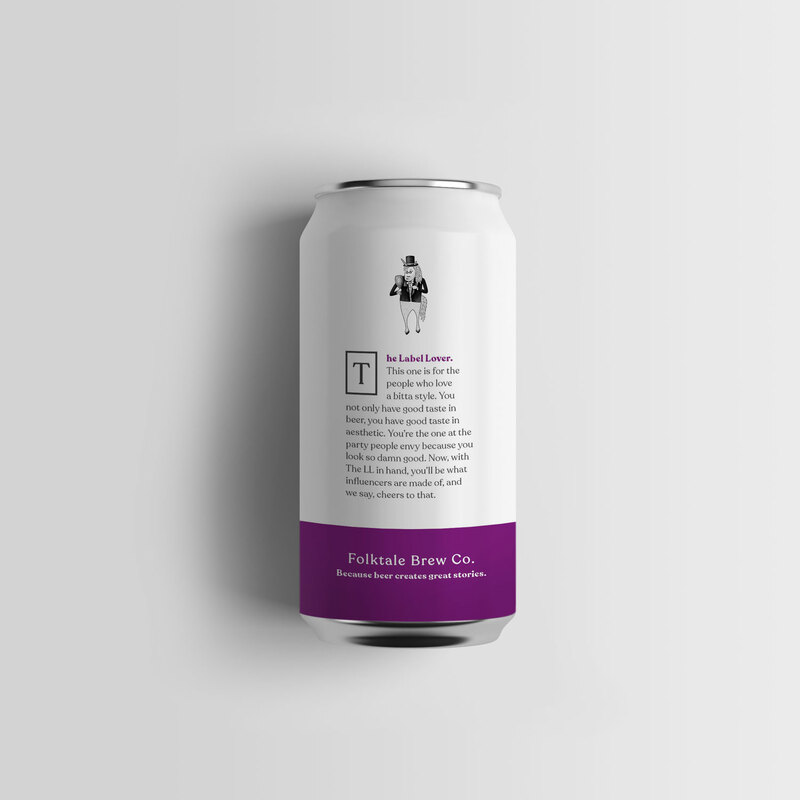 After researching the current beer packaging trends both nationally and internationally, we wanted to create something that stood out with simplicity in contrast to the intense illustrative style currently in market. 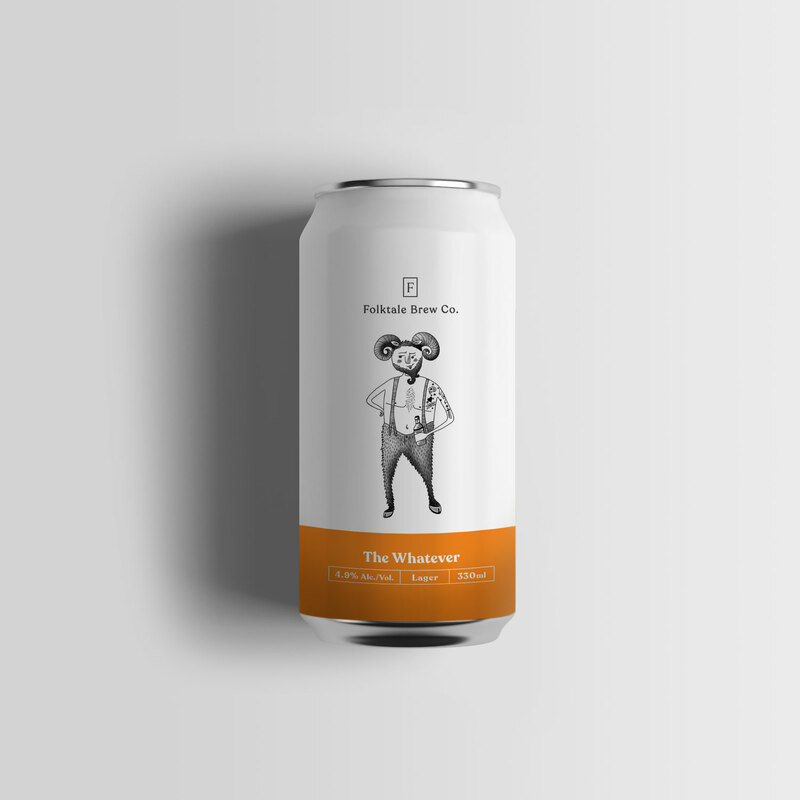 We stripped it right back, segmented the range in different colours and included our own illustrative style that played on the topic of the beer name. Each beer type had a different colour, a different illustration and a story that tied into the personas of typical modern-day beer drinkers. We then added the tagline – ‘because beer creates good stories’ to tie it all together. We wanted to help create our own story whilst other stories were being made. 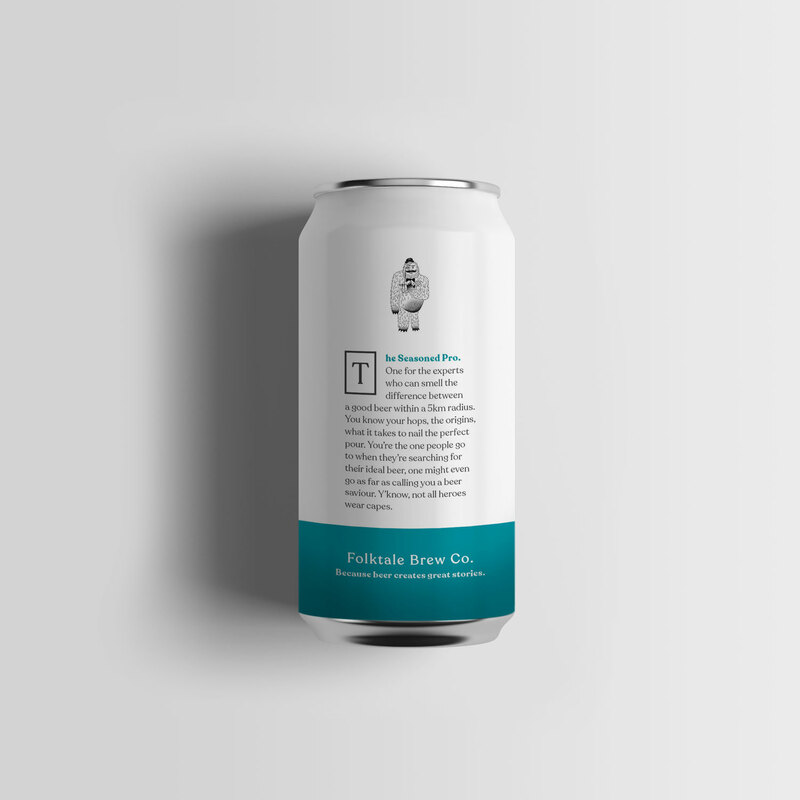 We all know that good conversations start at social events and it was a good way to help differentiate each beer drinker with a style they could call their own to generate a discussion.